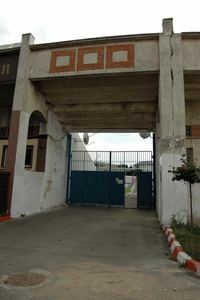 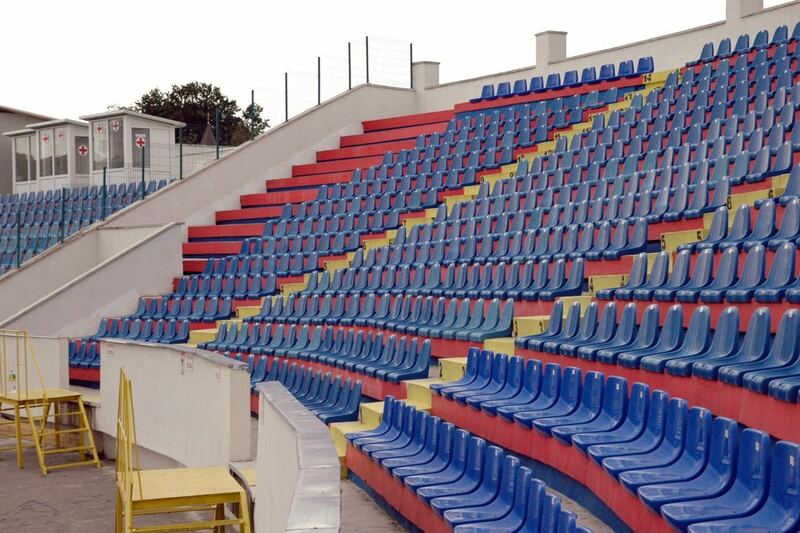 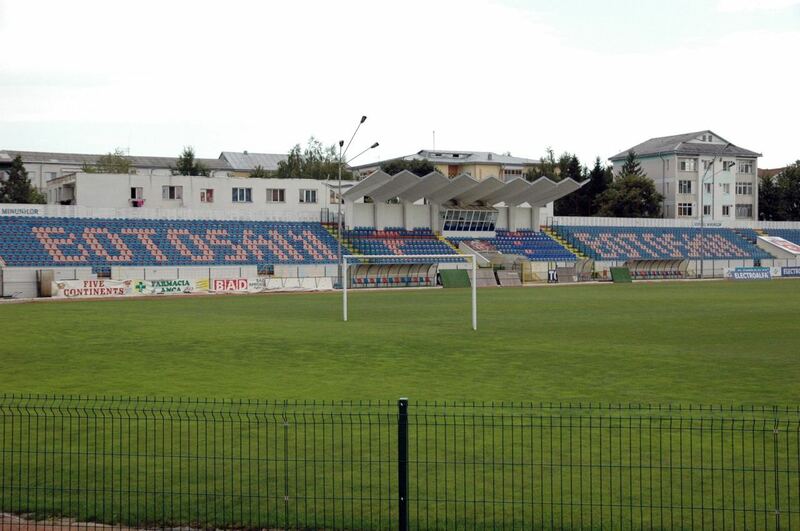 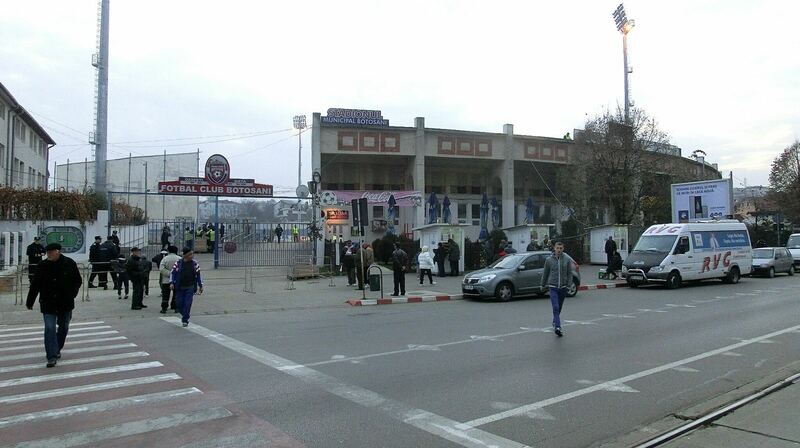 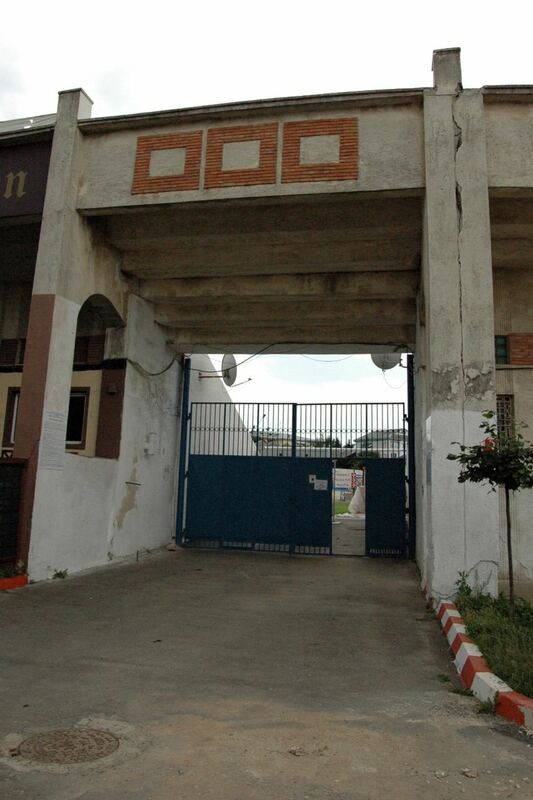 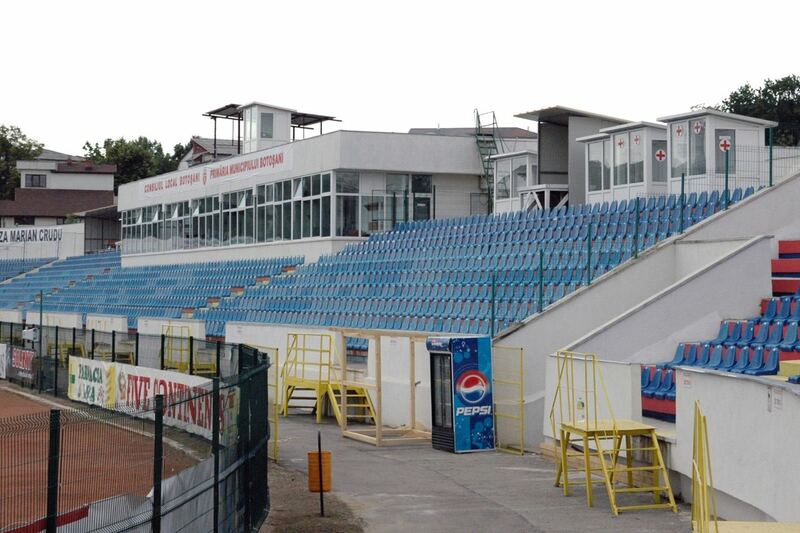 The municipal stadium in Botosani used to hold 12,000 people, but after conversion to all-seater mode it’s not around 8,500. 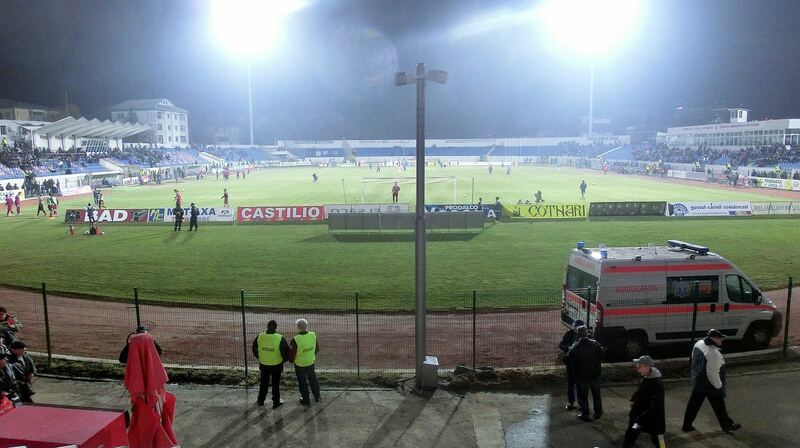 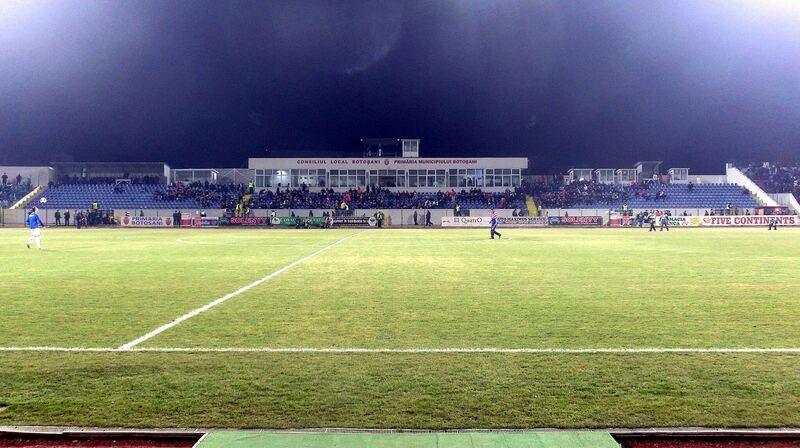 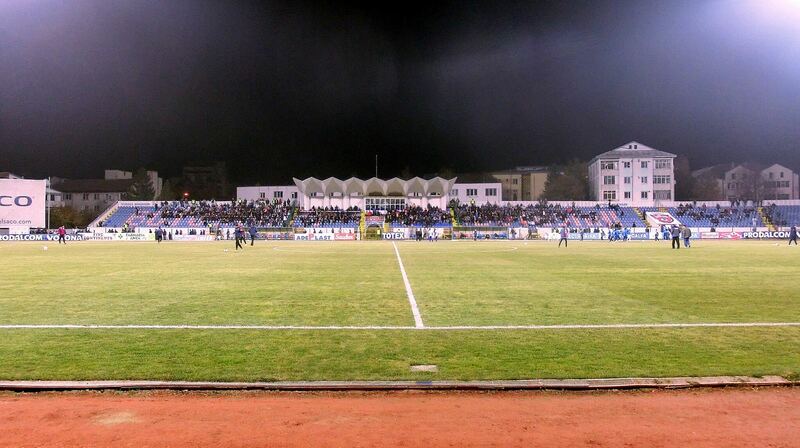 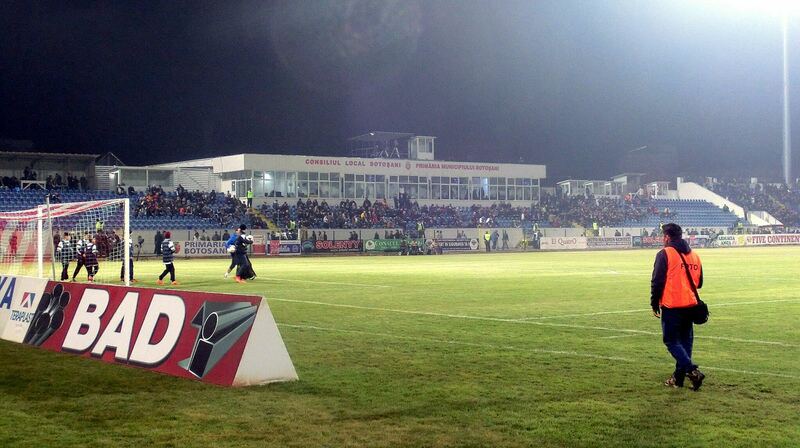 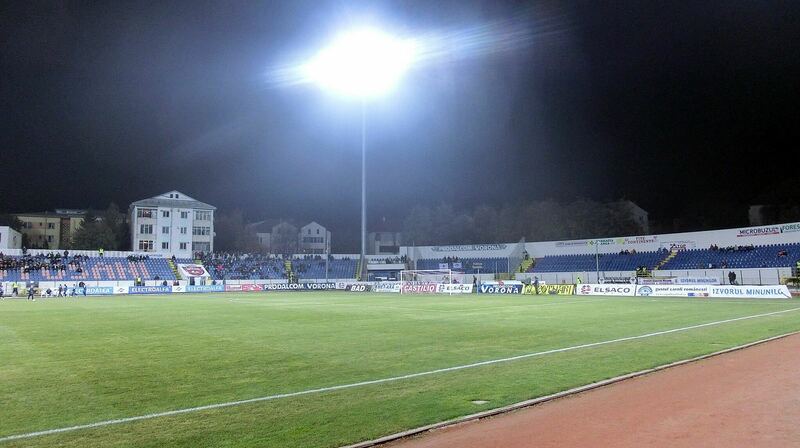 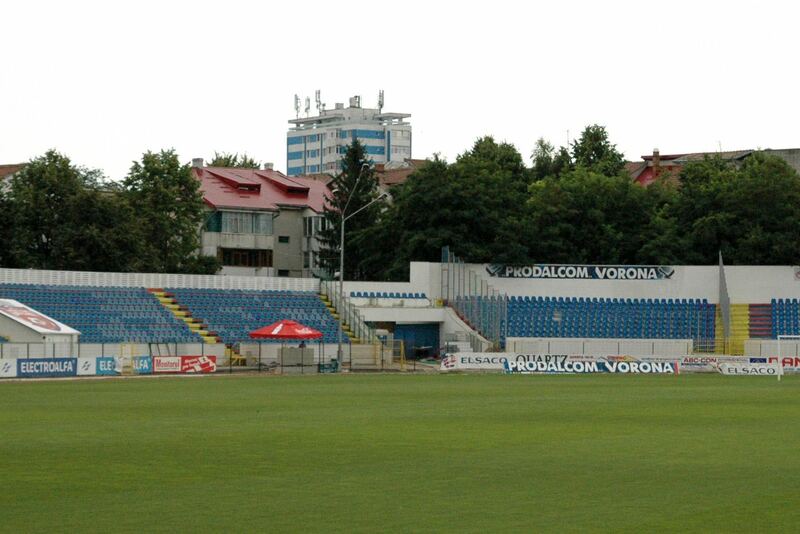 Gradually renovated in the 21st century, the venue received its first floodlights in 2014 to meet league requirements. 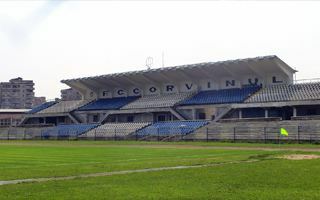 Its northern stand has commercial outlets located underneath, while the open north-eastern corner serves as the main gate to the stadium.